The Hewlett Harbor, NY area has had 0 reports of on-the-ground hail by trained spotters, and has been under severe weather warnings 10 times during the past 12 months. Doppler radar has detected hail at or near Hewlett Harbor, NY on 5 occasions. 9/14/2016 6:07 PM EDT At 607 pm edt, a severe thunderstorm was located over cedarhurst, or over woodmere, moving southeast at 30 mph (radar indicated). Hazards include 60 mph wind gusts. Expect damage to roofs. siding. and trees. this severe storm will be near, long beach, baldwin and oceanside around 615 pm edt. freeport around 620 pm edt. lido beach around 625 pm edt. Other locations impacted by this severe thunderstorm include west hempstead, bellerose, east rockaway, franklin square, inwood, rockville centre, bellmore, hewlett, merrick and baldwin harbor. 9/14/2016 5:36 PM EDT At 536 pm edt, a severe thunderstorm was located over soho, or over hoboken, moving southeast at 30 mph (radar indicated). Hazards include 60 mph wind gusts. Expect damage to roofs. siding. and trees. this severe thunderstorm will be near, brooklyn heights, park slope, long island city, astoria and bay ridge around 540 pm edt. crown heights, flatbush, jackson heights and bensonhurst around 545 pm edt. 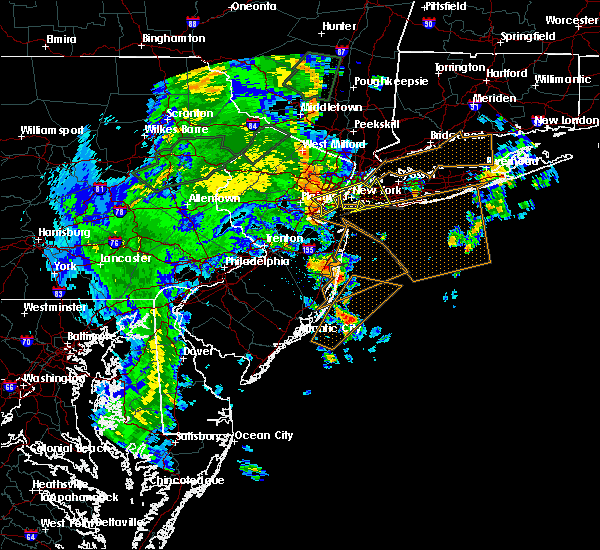 flushing, forest hills, sheepshead bay and arturo toscanini ps around 550 pm edt. rockaway beach, howard beach, ozone park, canarsie and clearview expressway around 555 pm edt. jamaica around 600 pm edt. kennedy airport and elmont around 605 pm edt. valley stream, woodmere and cedarhurst around 610 pm edt. lynbrook and atlantic beach around 615 pm edt. Other locations impacted by this severe thunderstorm include west hempstead, bellerose, east rockaway, franklin square, inwood, lincoln center, rockville centre, bellmore, woodside and greenwich village. 7/1/2015 4:43 AM EDT At 442 am edt, doppler radar indicated a severe thunderstorm capable of producing damaging winds in excess of 60 mph. this storm was located over jamaica, moving east at 40 mph. 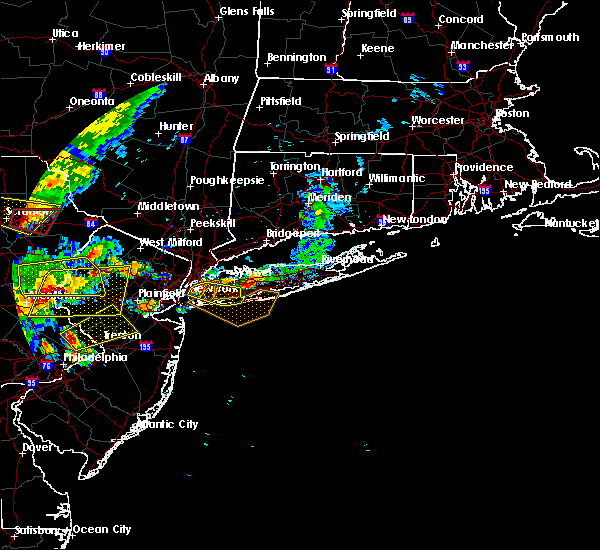 this severe storm will be near, lynbrook, great neck, little neck and elmont around 450 am edt. 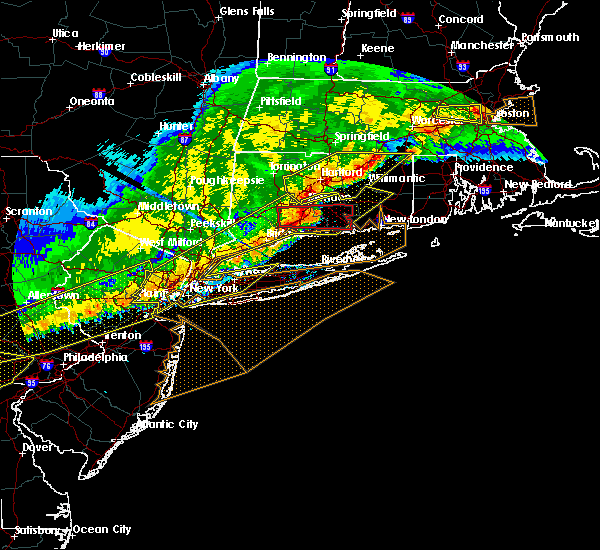 garden city, mineola, hempstead, baldwin and manhasset around 455 am edt. 7/1/2015 4:13 AM EDT At 412 am edt, doppler radar indicated a severe thunderstorm capable of producing damaging winds in excess of 60 mph. this storm was located over port richmond, or over todt hill, and moving east at 40 mph. 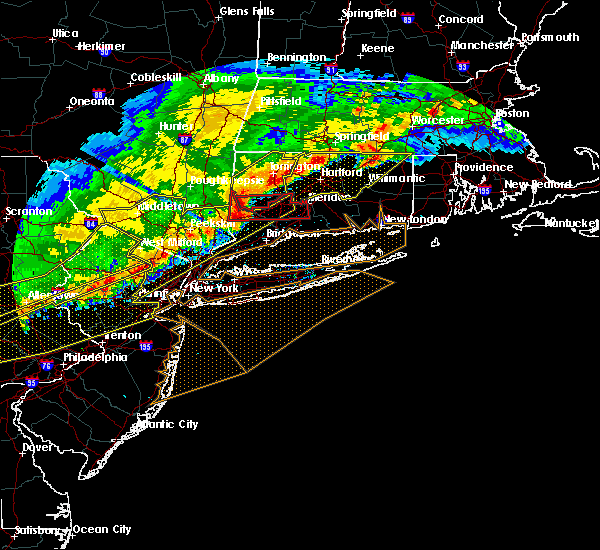 * this severe thunderstorm will be near, port richmond around 415 am edt. bayonne around 420 am edt. 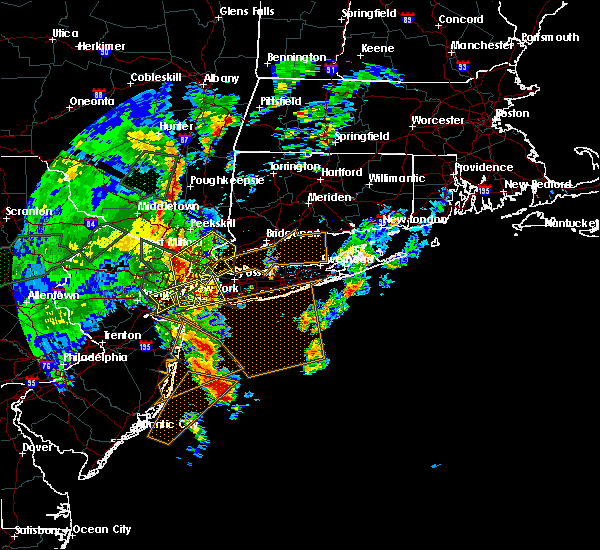 jersey city, coney island, bay ridge, bensonhurst and arturo toscanini ps around 425 am edt. hoboken, crown heights, flatbush, park slope, brooklyn heights, lower east side, battery park, soho, east village and sheepshead bay around 430 am edt. midtown manhattan, canarsie and long island city around 435 am edt. laguardia airport, rfk bridge, forest hills, ozone park, howard beach, jackson heights and astoria around 440 am edt. 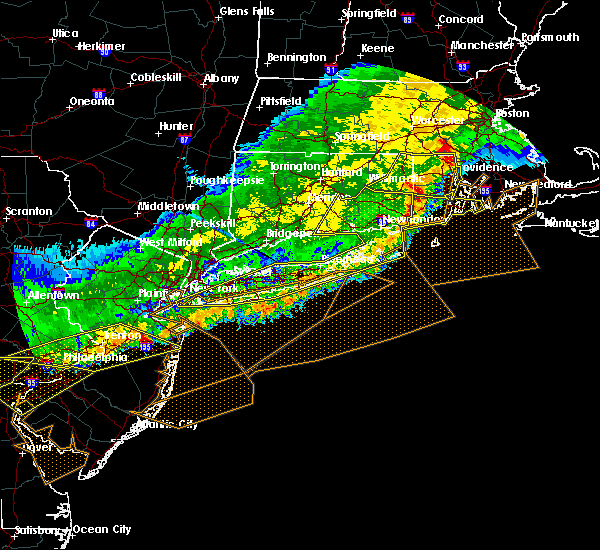 jamaica, flushing, kennedy airport, woodmere, cedarhurst, clearview expressway and whitestone around 445 am edt. 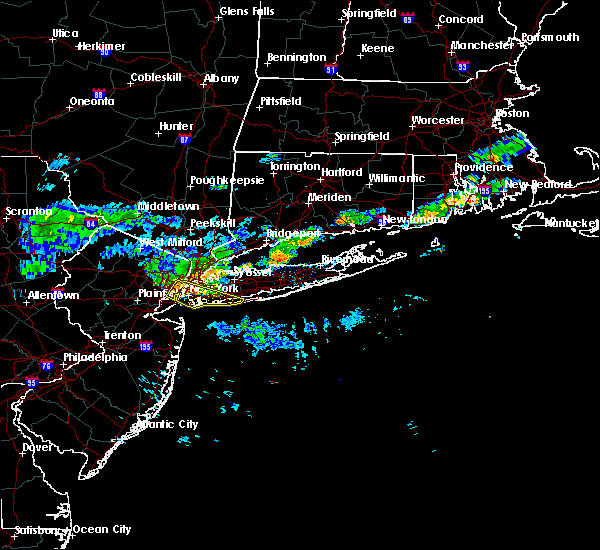 valley stream, lynbrook, little neck and elmont around 450 am edt.